CAEP is the national advocacy voice for emergency physicians in Canada. One of the many pursuits of CAEP members is to help guide outcomes regarding topics including public-policy and resource allocation. 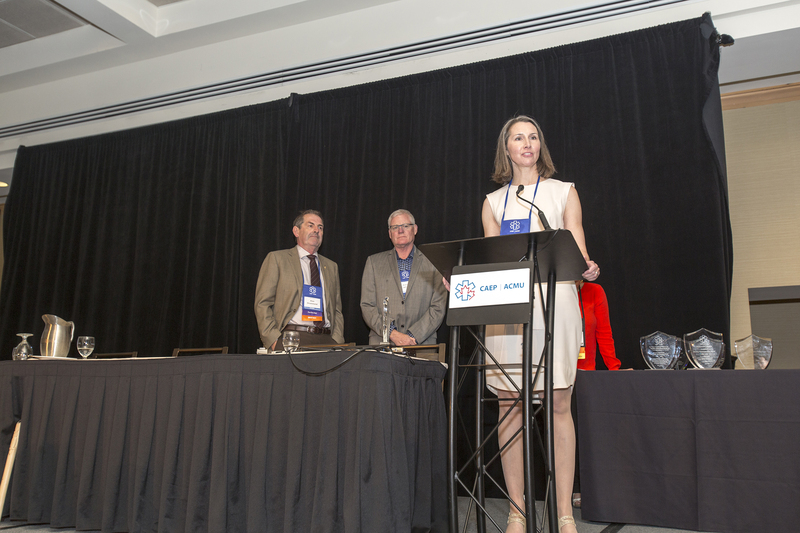 CAEP members have the opportunity to sit on committees that interact with government, and other prominent organizations that help shape the landscape of emergency medicine in this country. 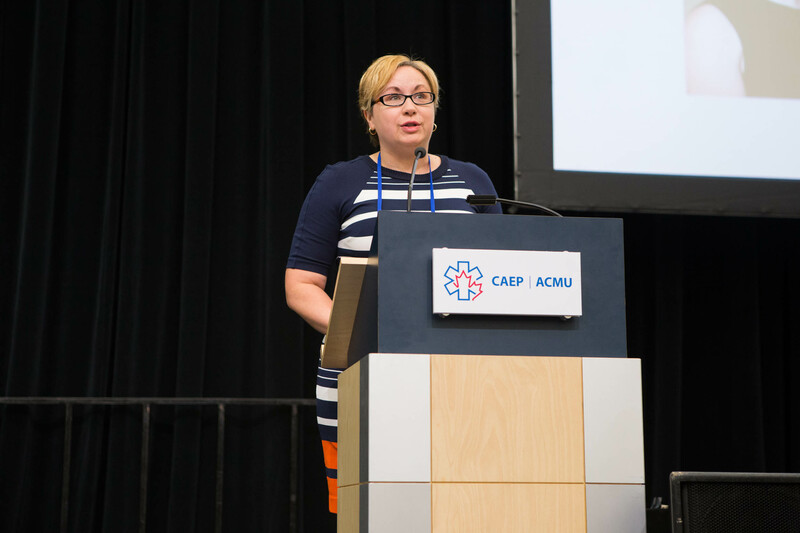 CAEP works to impact decisions within political, economic, social systems and institutions that directly affect patient healthcare. 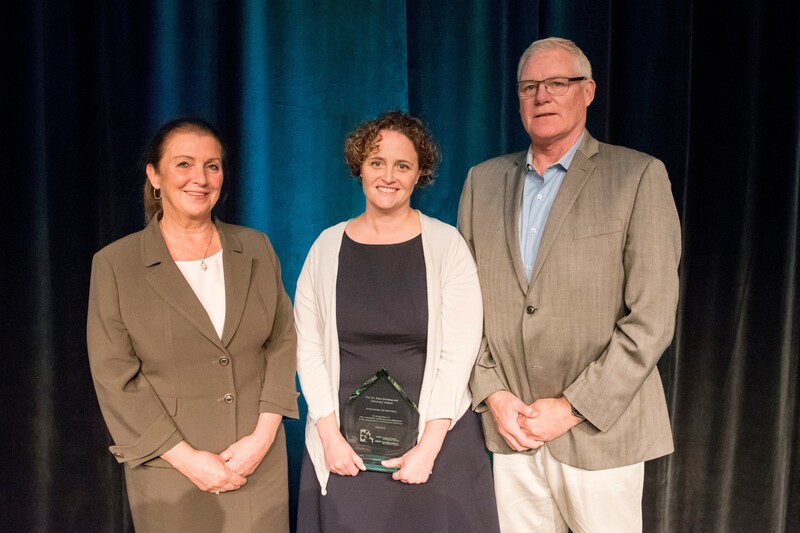 The Canadian Association of Emergency Physicians believes advocacy is extremely important and each year takes the time to honour one individual who has gone above and beyond normal measures during the previous 12 months with the Dr. Alan Drummond Advocacy Award. We are constantly encouraging our membership to mobilize, and allow voices to be heard in the pursuit of democratic ideals. Emergency physicians unite, join the cause and together we will bring forward our daily concerns of patient safety and improved healthcare. If you have questions regarding CAEP’s advocacy efforts please contact cbova@caep.ca.